Plan your theme park trip right with these tips and deals from AAA. 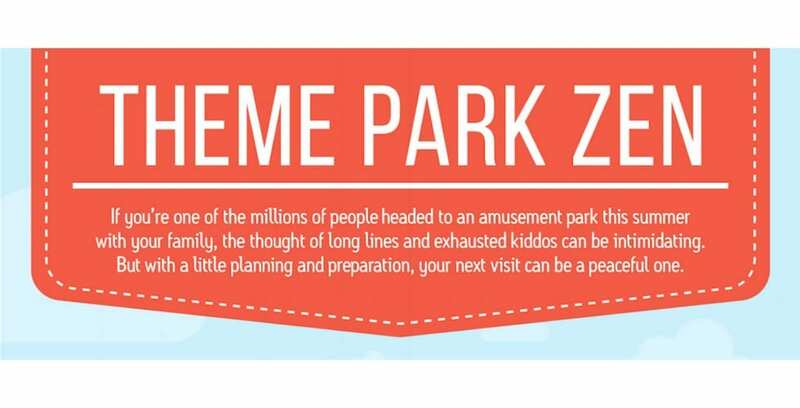 If you’re planning to visit a theme park this summer, you’re not the only one. Almost half of summer vacationers (45 percent) plan to visit a theme park this year, according to a recent AAA Consumer Pulse survey. Plan for everything! 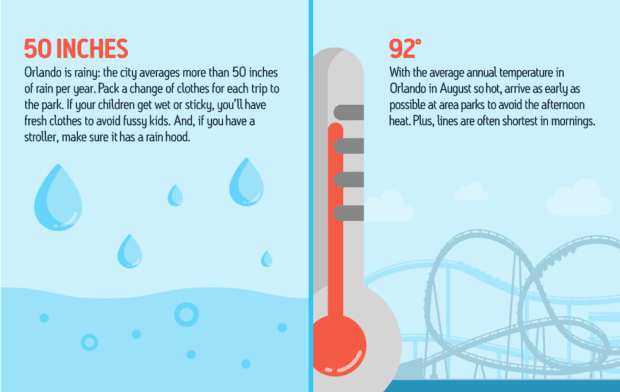 Weather, long lines and height requirements are just a few of the things to consider when traveling to a theme park. Orlando is very rainy and hot in the summer, so be sure to pack a rain poncho and a change of clothes, just in case. Be prepared to wait in lines for attractions, as millions of people visit the theme parks every year. Beat the boredom by downloading a fun game on your phone to help both kids and adults from feeling impatient. Wear comfortable shoes and plan out which areas in the parks you’re visiting and at what times. This will help you pace your day and keep from getting too tired too quickly. Stay at an onsite hotel! At theme parks like Universal Orlando Resort, guests who stay on property can enter the park an hour before it opens to regular day guests. Walt Disney World allows you to book your FastPasses up to 60 days in advance if you are staying onsite, along with offering Extra Magic Hours in the morning or evening at participating parks. Many theme park hotels offer onsite babysitting services, which means a chance at a much-needed night out for Mom and Dad. You’re on vacation, don’t drive if you don’t have to! Most onsite hotels and resorts offer complimentary transportation to the parks. This means you can save money on parking fees and get direct access to the parks. Don’t buy “discounted” tickets from sites like eBay or Craigslist. The risk of buying counterfeit tickets is too great. Follow your favorite parks on social media, you never know when a special announcement or event might be revealed. Bring snacks and water to the parks to stay fueled during your stay. Check the theme park’s rules about what you can bring beforehand. Stay tuned to our website, Twitter, Facebook and YouTube channel for more tips, tricks and updates from all the parks to help you plan your next vacation.